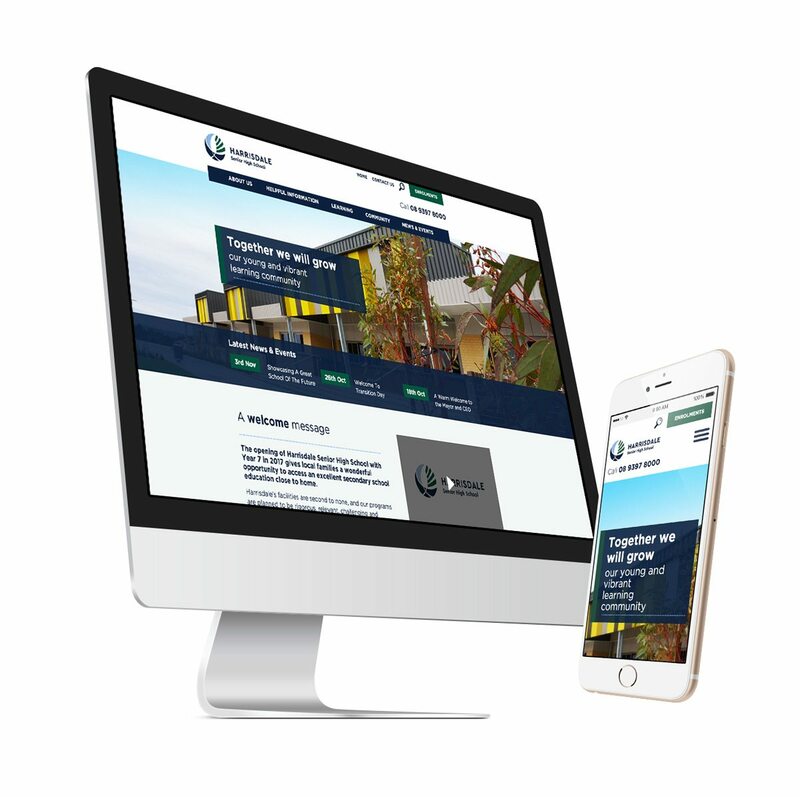 We love working with schools and helping them engage and grow online – Harrisdale SHS are one of these great clients that were a pleasure to work with. Using WordPress we helped Harrisdale SHS build a site that provides the ability to get all the school's information and news in a simple flow. Leila (Principal) was a pleasure to work with and we look forward to working with Leila and her school, to provide a great portal for parents and students alike.